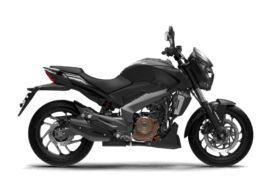 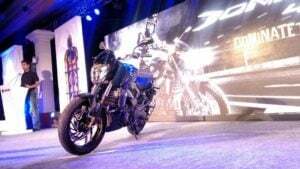 Updated on 10-07-2017 – Bajaj Auto has come up with the all new Matte Black edition of its flagship motorcycle, the Dominar 400. 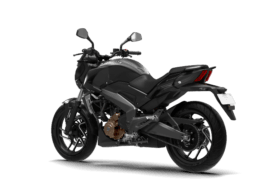 The premium Matt black edition helps the Dominar enhance its sporty and muscular looks. 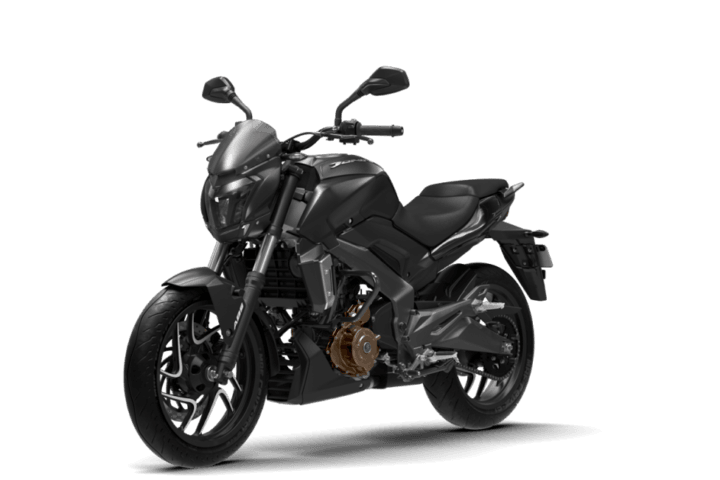 With the addition of the new Matte Black colour, the Dominar 400 is now available in 4 colors – Matte Black, Moon White, Midnight Blue, and Twilight Plum. 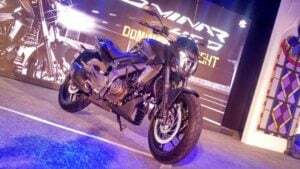 The new Matte Black Dominar is now available across Bajaj Auto dealerships in disc variant at Rs. 141,045 & in ABS variant at Rs. 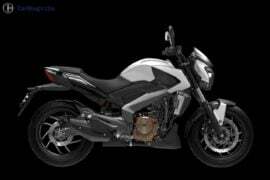 155,215 ex showroom Delhi. The Dominar 400 comes with a split-seat setup. 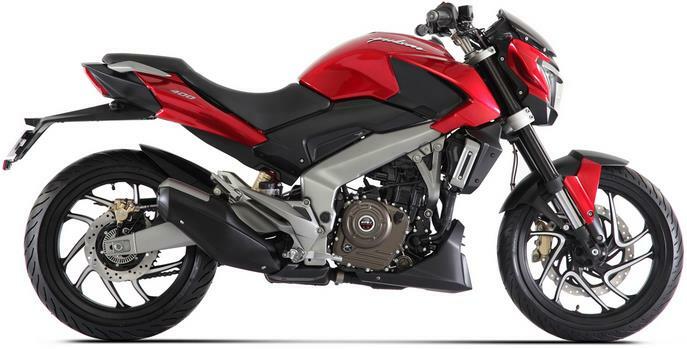 The CS400 had a single seat. 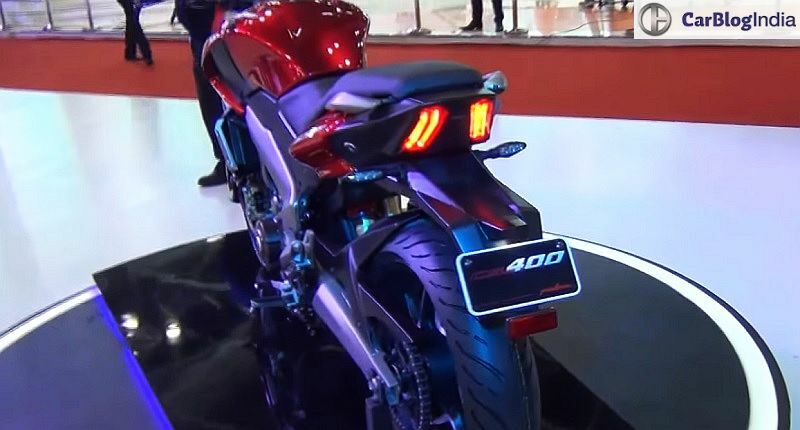 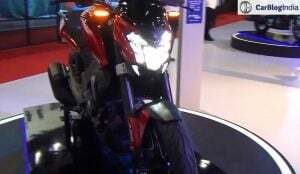 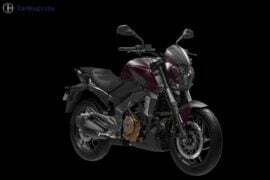 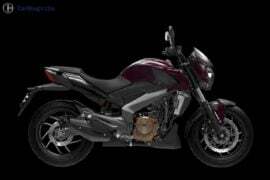 Other features of this bike’s design are- muscular tank, aggressive headlamp, sporty tail section and LED taillamps. 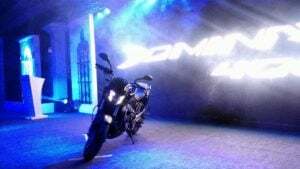 The Dominar 400 won’t have any garish body graphics. 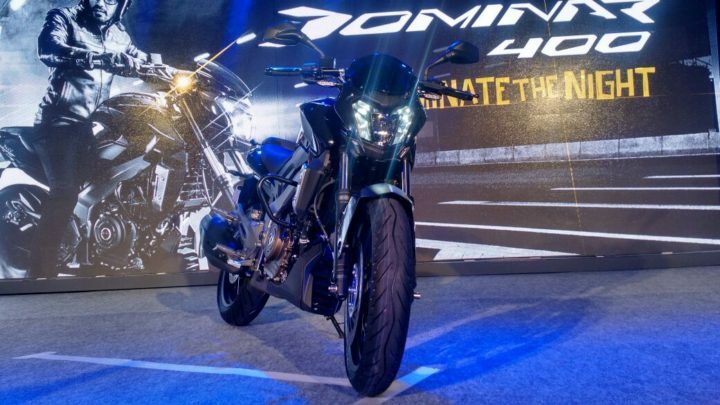 We feel that the Bajaj Dominar 400 launch will lead to advent of mean-looking, powerful Indian sports cruiser. Bajaj Dominar 400 Prices start at Rs 1.36 Lakh, which make this bike a really attractive product. 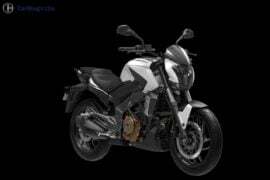 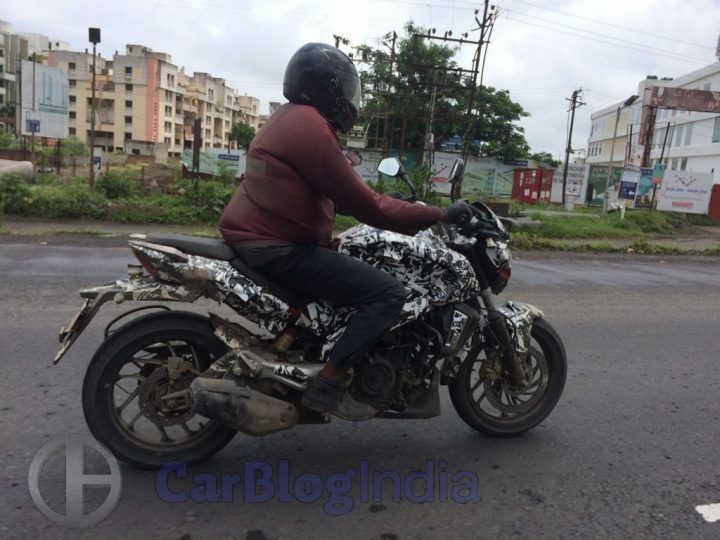 Stay tuned to Car Blog India for more on the Bajaj Dominar 400 price in India, top speed, mileage and specifications.